The Fallout series is one that many people love. The last game and expansions received universal praise despite many people not actually finishing them because of their size. 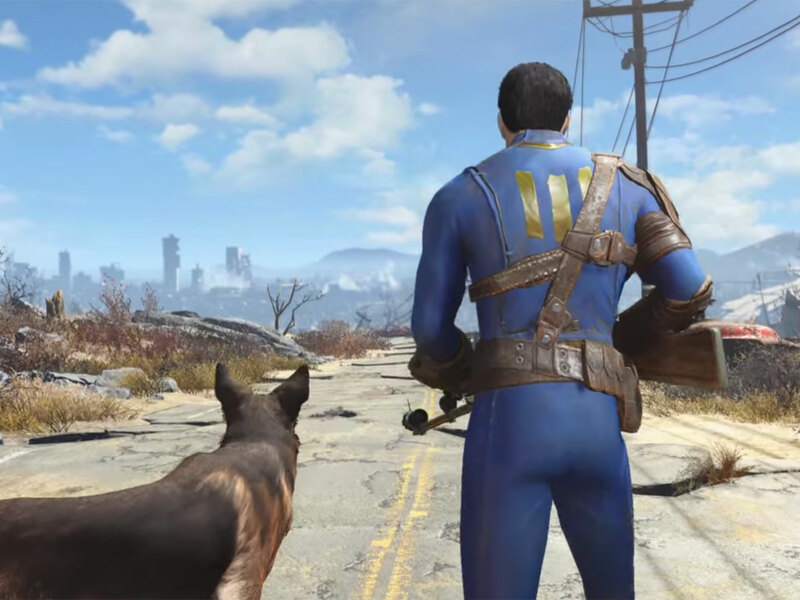 At this year’s E3 Bethesda announced Fallout 4 and showcased a raft of new options. As well as the monster size of the game, elements like base building and a canine companion, added to the branching questlines of old, have fans and casual gamers chomping at the bit. The VATS targeting system remains and the general first person shooting has improved, meaning this may be as much a shooter as a RPG. In any case come November there will be no escaping from this retail juggernaut. Our advice? If you didn’t like or finish Fallout 3, don’t be lured into Fallout 4. It will be more of the same, but expanded to an unbelievable degree. Of course the opposite is also is true, if you loved the originals and couldn’t wait for more, then this may be the only game you need this year. Clocking in at around 400 hours it might be a sensible choice. With Bungie of doing their own thing with Destiny, 343 Studios are the custodians of the Halo franchise and things haven’t went smoothly. 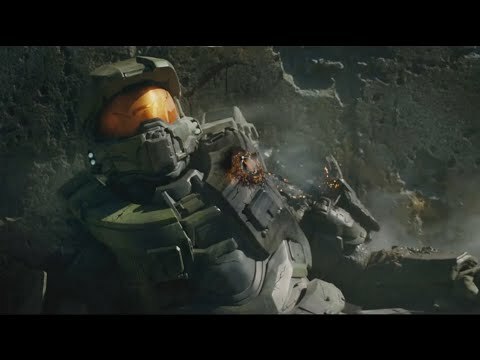 After the useful and well received Halo 4, we had last years Master Chief Collection, which was plagued by server issues and bugs months after release. Despite this, when the game worked it was an excellent game and a brilliant value proposition. Halo 5 Guardians is the next chapter in the XBOX exclusive series. It follows the story of the Master Chief and Spartan Locke as the work at crossed purposes. The Tagline is ‘Hunt the truth’ leading us to think, that there will be a few twists and turns in his latest instalment. Whether Microsoft allow their synonymous hero, Master Chief to turn villain remains to be seen. What we can be assured of it the classic Halo gameplay and suite of multiplayer options. Hopefully we won’t get the server issues of last Christmas as Halo needs to hit the ground running in the first person market. Oh for a WWE game as good as you got on the N64. Last year’s effort was solid if unspectacular, featuring fantastic graphics, but a dull and boring career mode. Early reports of this years, show increased options in career mode and a more realistic in ring momentum meter. Unfortunately wrestling games heading in a realistic direction is at odds with the subject matter. Wrestling games just need to be overgrown playsets. The recent trend of the WWE to head towards realism has been implemented in games and as a result we have lost the magic of the old days. This is more a criticism of the WWE itself rather than 2k, they are only putting out a game, that reflects today’s product. WWE 2k15 was a step in the right direction. If a few more options are unlocked and the career mode is resolved, then we could get a game that is more watchable than the current TV product. The game all the others have their eye on. A guaranteed seller, with the potential to be the biggest disaster since last year’s Assassins Creed Unity. EA simply must make sure their servers work for launch. With 11 million people playing the recent public beta, interest is at fever pitch. Despite some balancing issues, the release, which coincides with the release of the new film guarantees a large day one community. 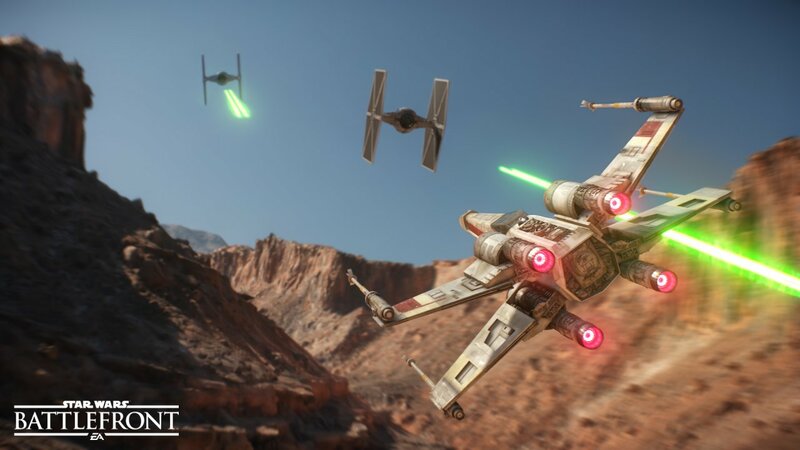 If EA mess up as they have done in the past with Battlefield, then the cash cow that is Star Wars could become the noose around their neck. If everything works, then this could be the fanboys golden ticket this holiday season. With characters spanning the original trilogy and the new film, no-one could fail to be impressed with the live action shots from the game. It really is as if you are in the films. From attacking AT-ATs on Hoth, to fighting on Endor, the game hits all the nostalgic notes. If they can couple this together with a competent online shooter, then it is the guaranteed Xmas number one. Unfortunately the number of ‘ifs’ in this section tells the real tale. It is a certain pre-order for many, hopefully it won’t be top of the trade-in pile. 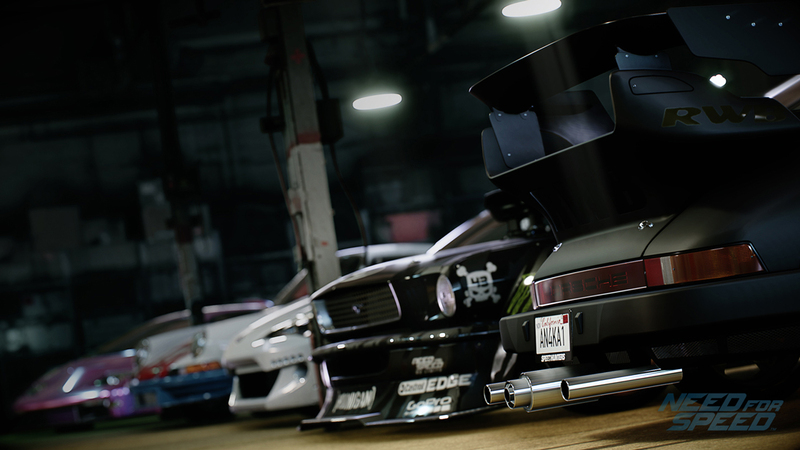 Usually top of the Xmas present pile for many casual gamers, the Need For speed series aims at a different market than the super serious Forza crowd. This is squarely aimed at the Fast and Furious fans and as such hits a niche, thanks to the series pedigree and tone of the trailers. What is an issue however, is where the series has gone since the early days of Underground. Recent entries have been focussed on the Hot Pursuit market and the last iteration, despite glowing critical reviews, was frustrating and stressful to play. This new edition promises a return to the modding culture of Underground, but unfortunately keeps the persistent online open world of the last game. This means the game needs an online connection and more frustratingly you play against human opponents all the time. With the best luck in the world you will eventually get a group online that have no interest in playing the game correctly and ruin your session. What made the old games great, where the AI opponents. Although not as big a challenge, they at least stuck to the rules of the game. If the new game doesn’t have some offline play then it will suffer badly among its key audience. Again, one EA needs to get right this season. What games are you looking forward to this season? Any we missed?